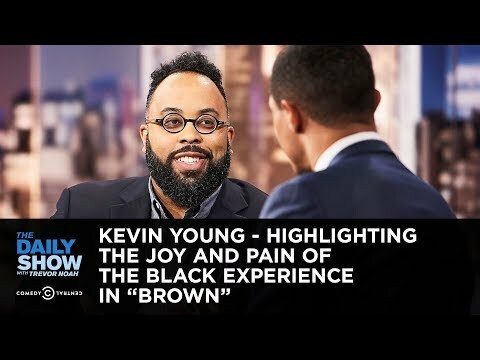 Kevin Young is the Director of the Schomburg Center for Research in Black Culture and is widely regarded as one of the leading poets of his generation. Young is also poetry editor at The New Yorker. Also an editor, essayist, and curator, Young's eleven books of poetry include: Brown (2018), a New York Times Notable Book; Blue Laws: Selected & Uncollected Poems 1995-2015 (Knopf, 2016), longlisted for the National Book Award; Book of Hours (Knopf, 2014); Ardency: A Chronicle of the Amistad Rebels (Knopf, 2011), winner of an American Book Award; Dear Darkness (Knopf, 2008); For the Confederate Dead (Knopf, 2007); Black Maria (Knopf, 2005); To Repel Ghosts ("Remix," Knopf, 2005); Jelly Roll: a blues (Knopf, 2003), a finalist for the National Book Award and Los Angeles Times Book Prize and winner of the Paterson Poetry Prize; and Most Way Home (William Morrow, 1995), winner of the National Poetry Series and the Zacharis First Book Award. Book of Hours was a finalist for the Kingsley Tufts Poetry Award and won the 2015 Lenore Marshall Prize for Poetry from the Academy of American Poets—a prize that recognizes the most outstanding book of poetry published in the United States in the previous year. In the Judges citation, A. 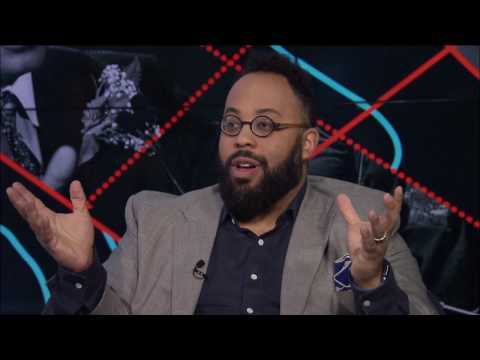 Van Jordan wrote: "As if walking through a gallery of grief, reverie, and transcendence, Kevin Young's Book of Hours exemplifies what poetry can do in the world when language works at its full power. The poems in this collection hold emotion taut on each line while allowing for the nimbleness of language to drape over them, bringing tension between the heart and the mind, as Young consistently surprises us with profound elegance." Actor and author Mary-Louise Parker has described it as a memoir-in-verse and that "These glorious verses put me in some kind of trance." Young's nonfiction book, Bunk: The Rise of Hoaxes, Humbug, Plagiarists, Phonies, Post-Facts, and Fake News (Graywolf Press November 14, 2017), is a finalist for the National Book Critics Circle Award and the PEN/Jean Stein Book Award, was longlisted for the National Book Award, received the Anisfield-Wolf Book Prize, and named a New York Times Notable Book, a New York Times Book Review "Editors' Choice" selection, and a "Best Book of 2017" by NPR, the Los Angeles Times, Atlanta Journal Constitution, Dallas Morning News, Smithsonian, Vogue, Atlantic, Nylon, BuzzFeed, and Electric Literature. 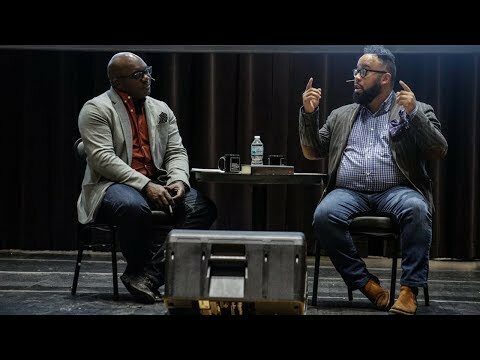 His previous nonfiction book, The Grey Album: On the Blackness of Blackness (2012), won the Graywolf Press Nonfiction Prize and the PEN Open Book Award; it was also a New York Times Notable Book for 2012 and a finalist for the 2013 National Book Critics Circle Award for criticism. 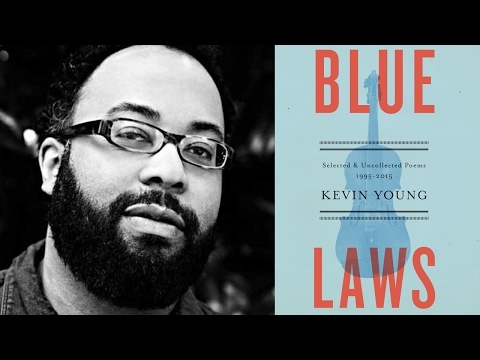 The PEN judges said of the book: "Like Duke Ellington's fabled, Harlem-bound A Train, Kevin Young's The Grey Album: On the Blackness of Blackness propels us across a panorama of African American history, creativity, and struggle with a lightning-brisk brilliance and purpose. Here's what happens when an acclaimed poet makes his first foray into nonfiction: madcap manifesto and rhapsodic reportage create a formidable blend of scholarship and memoir that tackles cultural and personal history in one breath. Young goes far beyond just being a documentarian of American Black identity—he shows us how Black identity is indispensable to American culture." Young is the editor of eight volumes, including The Collected Poems of Lucille Clifton 1965 – 2010 (BOA Editions, 2012 and winner of the Hurston-Wright Prize); The Hungry Ear: Poems of Food & Drink (Bloomsbury, 2012); The Best American Poetry 2011; and The Art of Losing: Poems of Grief & Healing, one hundred and fifty devastatingly beautiful contemporary elegies that embrace the pain, heartbreak, and healing stages of mourning (Bloomsbury, 2010). Young's poetry and essays have appeared in The New Yorker, New York Times Book Review, Kenyon Review, Ploughshares, and Callaloo. 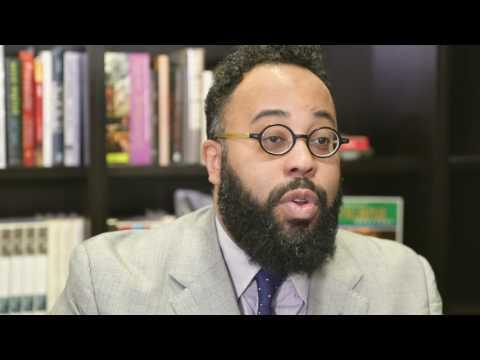 From 2005-2016, Kevin Young served as Curator of the Raymond Danowski Poetry Library—a 75,000-volume collection of rare and modern poetry housed at Emory University. As curator, Young was responsible for growing the collection, running a reading series, and mounting exhibitions. In 2008, Young was also named Curator of Literary Collections, and continued to add to the outstanding growing collections at Emory's Rose Library, which holds the archives of Nobel Laureate Seamus Heaney and British Poet Laureate Ted Hughes; National Book Award–winner Lucille Clifton; influential iconoclasts Flannery O'Connor, Jack Kerouac, and Salman Rushdie; Pulitzer Prize–winners Alice Walker, Natasha Trethewey, and Alan Dugan; and current British Poet Laureate Carol Ann Duffy. Named University Distinguished Professor at Emory University, Young was inducted into the American Academy of Arts and Sciences in 2016. His many other honors include a Stegner Fellowship in Poetry at Stanford University, a Guggenheim Foundation Fellowship, a MacDowell Colony Fellowship, and an honorary doctorate from Beloit College. 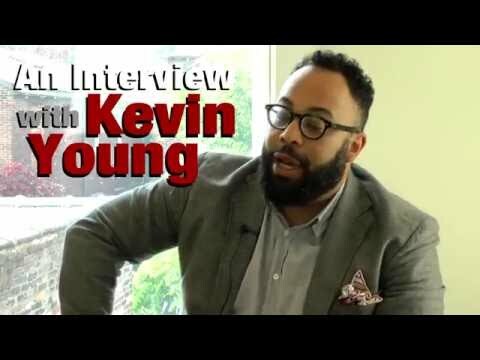 Kevin Young was named a Time Magazine 'Champion of Culture' of 2019.